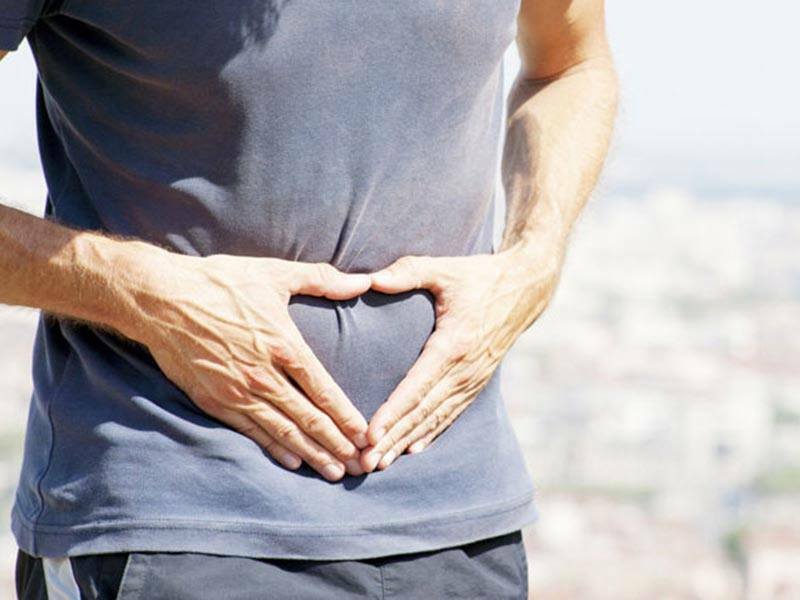 You want to know how to cure bali belly? First you should know the story behind this nasty problem. 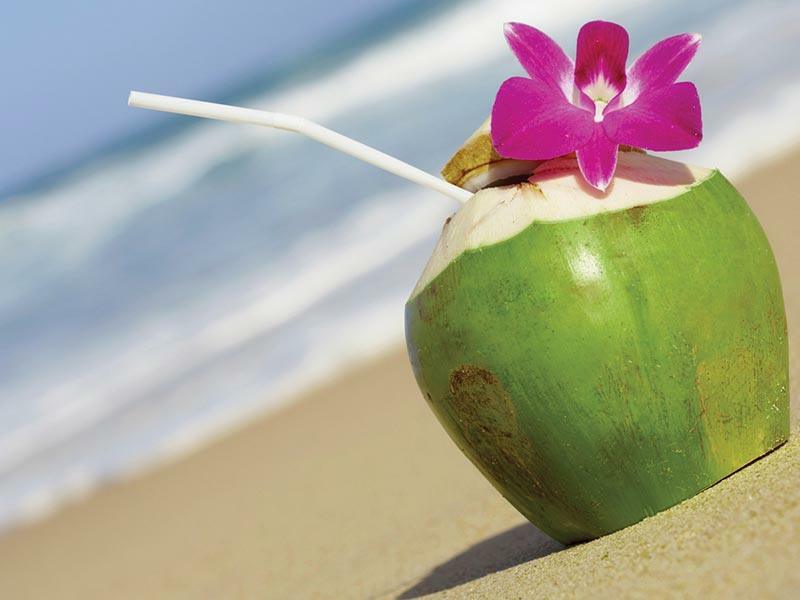 Bali Belly is the name given for an upset stomach, traveller´s diarrhea or gastroenteritis caught on our beautiful island. It occurs mostly because of the different levels of bacteria and hygiene. The main source of infection is food and water contaminated by feces and the cause of infection can be a virus, parasite or bacteria. The symptoms include abdominal bloating, cramps and pain, nausea and/or vomiting, diarrhea, mild fever and general weakness. Usually you´ll find yourself going to the toilet frequently to empty both ends and not much of what you consume stays inside for long. It is a self-limited disorder and often resolves without specific treatment but it can last up to a week and lead to serious dehydration so make sure to act as soon as the symptoms arrive. 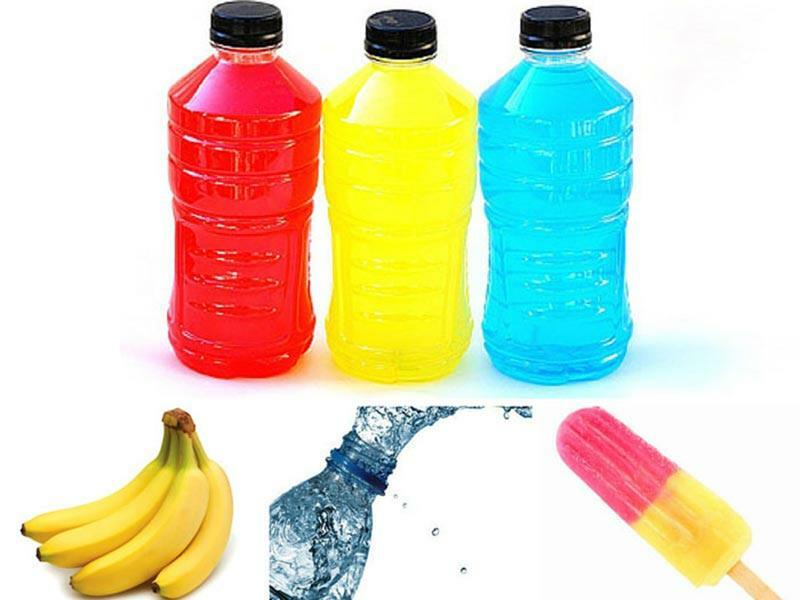 Alternate drinking these until your thirst is quenched. Oral rehydration solutions such as Electrolade, Dioralyte and Rehidrat (found in most stores and pharmacies) replace and replenish lost salts and minerals but are most effective on children and the elderly. Normal, healthy adults should stick to soups rich in salt and juices rich in sugar. 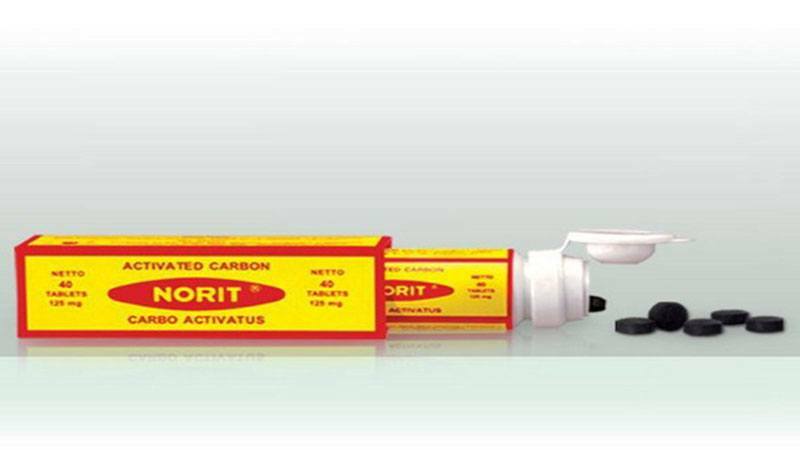 Charcoal tablets such as Norit (found in pharmacies called Apotek in Indonesian) can help minimize diarrhea and absorb excess stomach gas, chemicals and poison ingested. Imodium is a basic in many traveller´s medicine supply but remember that it only acts as a temporary “blockage” and is more suitable for having to travel while dealing with the symptoms. If the cause of the disorder is bacterial, antibiotics such as Ciprofloxacin can help in severe cases but consulting a doctor first is advisable. If you pass blood with the diarrhoea, have severe stomach cramps or fever over 38 °C it is important NOT to take any anti-diarrhoea medication and see a doctor as soon as possible.